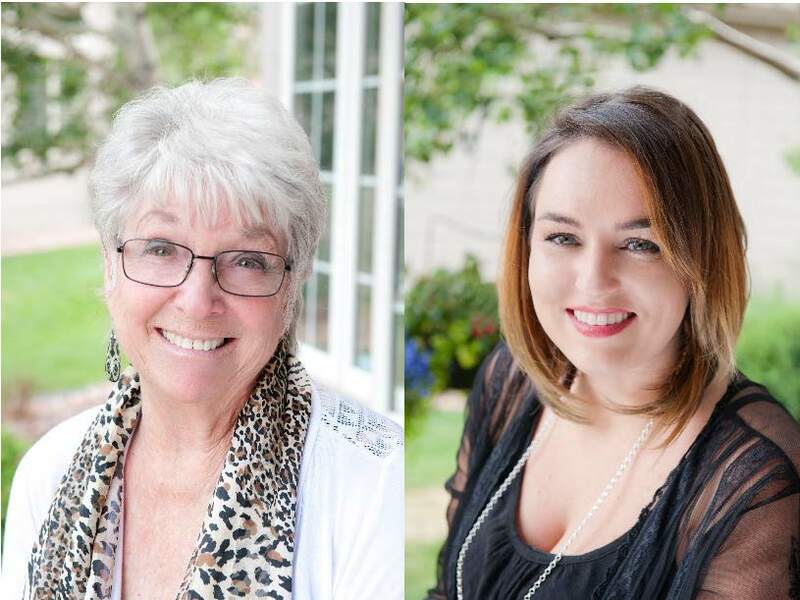 The Bobbi Price Team is a professional real estate team that is comprised of Bobbi Price and Jade Baker. The team also consists of their two wonderful team mates who run the office and work behind the scenes: Lori Banta & Amy Scanlan. The Bobbi Price Team considers themselves as a real family team. Bobbi started the business in 1977 and grew it to what it is today. She holds the team together. Jade is Bobbi’s granddaughter and she maintains all of the team’s advertising, as well as, being a partner. Lori is Bobbi’s daughter and Jade’s mother and she is the Operations Manager and Contract Coordinator for the office. She deals with listings and contracts. Lori has been with Bobbi for over 25 successful years. Amy is a close personal family friend and is Bobbi’s personal assistant. She handles contracts, listings, listing presentations, phone calls, paper work, and virtual tours as needed. She has over 28 years experience in Real Estate. If you choose to work with The Bobbi Price Team you choose to work with a true family operation! They specialize in residential sales in Colorado Springs and surrounding areas. They also specialize in working with military families, whether it be working with families who have just moved to the area, have been here for awhile, or are moving to another area through their referral network. The Bobbi Price Team together have over 50 years of experience and their closed volume in 2018 was $26,715,165. They are members of two prestigious real estate groups, Elite 25 and Peak Producers. Their commitment to all their clients is that they will listen to you, be prepared and organized for you, be creative and resourceful, and give you 110% of their best effort as your agent. In addition to maintaining the highest professional and ethical standards, Bobbi and Jade find tremendous enjoyment in their work. The Bobbi Price Team loves what they do and it shows!